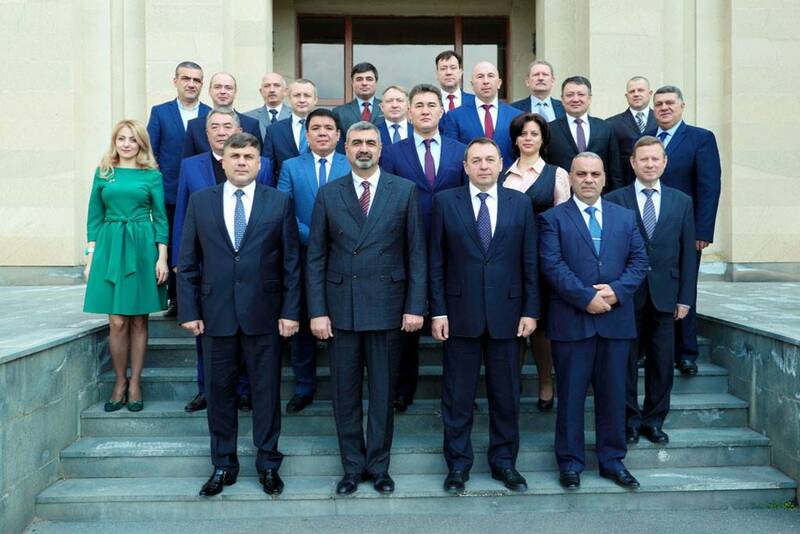 From 28 to 30 November in accordance with the Action Plan (2018) of the Council of Commanders of the Border Guard Troops and the Coordination Service a working meeting of deputy heads of the border agencies of the CIS member states on armament and logistics was held in Border Guard Troops of the National Security Service of the Republic of Armenia. 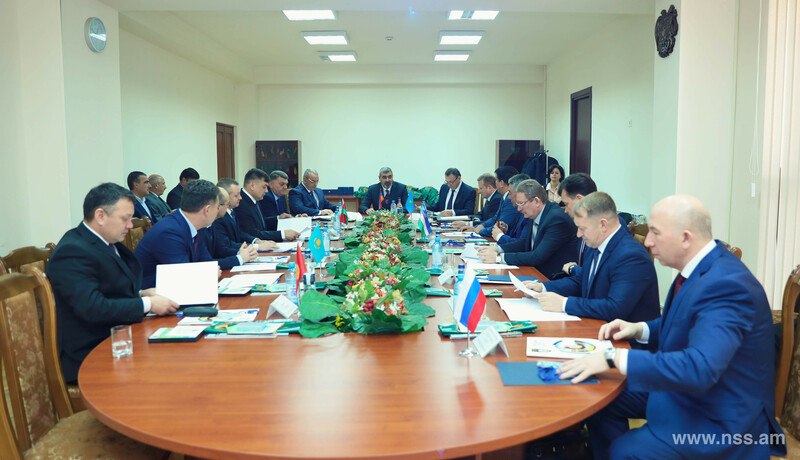 The representatives of the Republic of Armenia, the Republic of Belarus, the Republic of Kazakhstan, the Kyrgyz Republic, the Russian Federation, the Republic of Uzbekistan and the Coordination Service took part in the meeting. 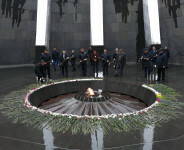 The commander of Border Guard Troops of the NSS of the RA, colonel Vaghinak Sargsyan, greeted the participants and wished them an effective cooperation. Issues of military-technical cooperation were discussed at the working meeting, as well as actual issues of technical and logistical support for border agencies of the CIS member states. 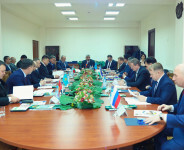 Within the framework of the working meeting bilateral and multilateral consultations and exchange of experience of representatives of border agencies were held on issues of improving the systems of technical and material support of the troops. 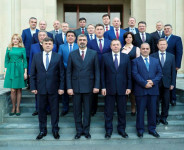 The possibilities of military technical cooperation in the interests of the protection of external borders of the CIS member states were studied. 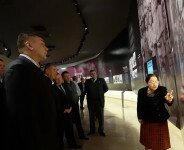 After the working meeting a protocol was signed. 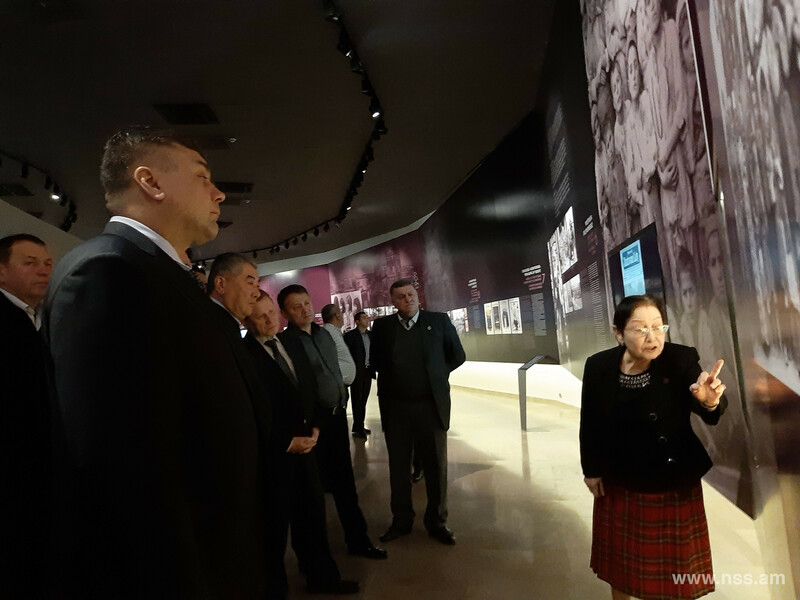 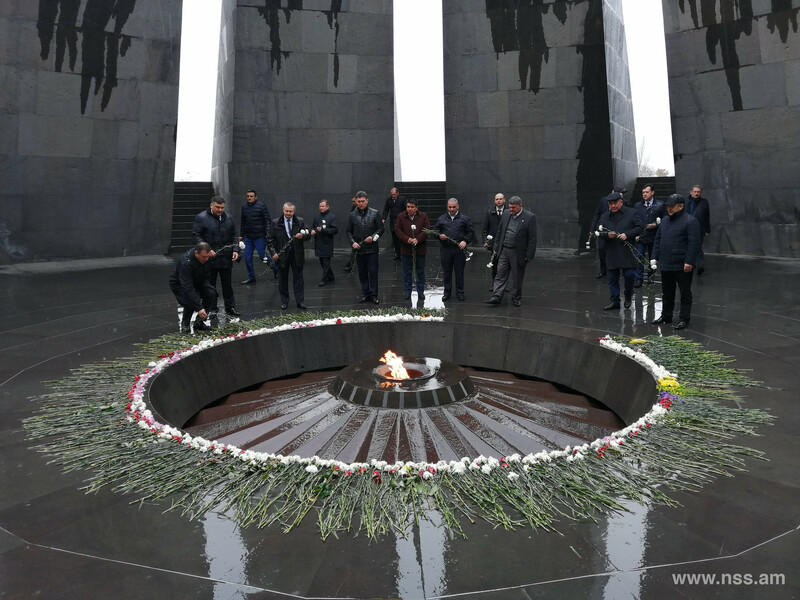 The participants of the meeting visited the Armenian Genocide Memorial Complex and the Museum where they honored the memory of innocent victims.